First, let me say that life is a balancing act. Also, no one will ever get their life balanced. Having a well-balanced life first start with understanding that balance is a state of mind. It’s understanding that life is never stable but always in motion and ever-changing. There is no way to equally or evenly distribute everything in your life. A balanced life is bringing all the things of your life into harmony. To bring balance and harmony to your life there has to be a realization one of the most important life skills. 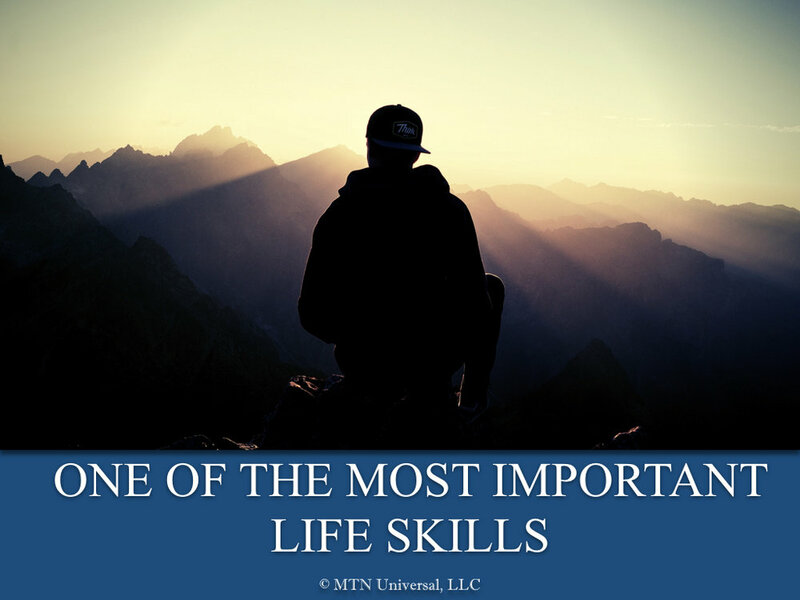 One of the most important life skills is to be coachable. One of the best ways to bring harmony to your life is by being coachable. Harmony is the ability to move forward. Moving forward can be very difficult if you are not coachable. The best leaders are always open to feedback. One of the best ways to move forward in life is to be coachable. Coachable leaders are always have a strong burning desire to continuously improve skills and abilities. Not only are these leaders coachable, but they are also humble. No matter your age or experience, you should be a coachable leader. The most successful leaders are coachable because they are constantly seeking out more successful strategies to move forward with their lives. How are you moving forward with your life? Are you coachable? Please leave a comment below or email me directly.